As is customary, Rabi, a former Air Force medic, will represent Israel in the Miss World competition, which will be held in December in China. 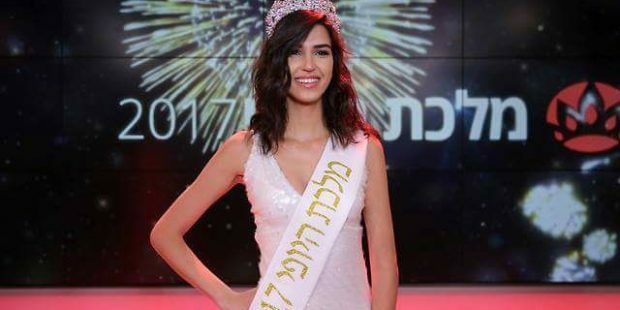 A new Miss Israel was crowned on Tuesday night: Rotem Rabi, a native of Jerusalem. In a pageant broadcast live by Ynet, Rabi, 21, was crowned the winner, beating out the other three contestants who made it to the grand finale out of the 16 original competitors. According to Ynet, Rabi served as a medic in the Israel Air Force, and while she is currently working as a model, she has begun the process of joining the Israel Police investigative division. The winner was decided by a combination of the judging slate and online voters. 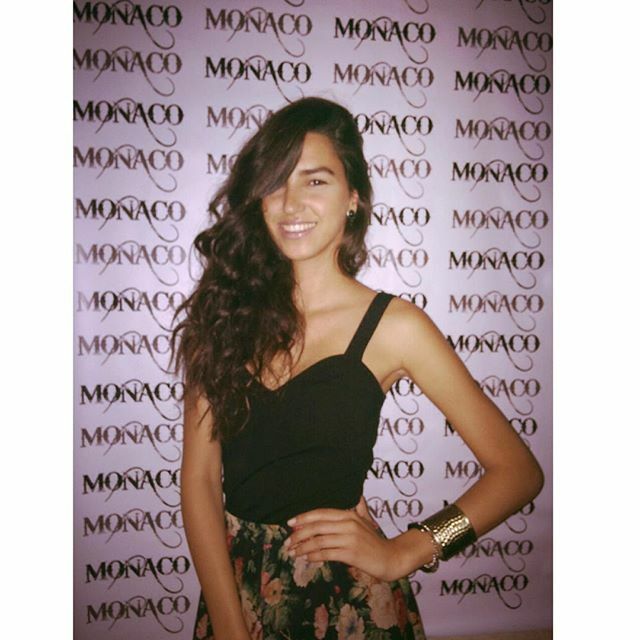 As is customary, Rabi will represent Israel in the Miss World competition, which will be held in December in China. The runner up from the contest, 19-year-old Adar Gandelsman from Ashkelon, will represent Israel at the Miss Universe pageant. The next date for that contest has not yet been announced. 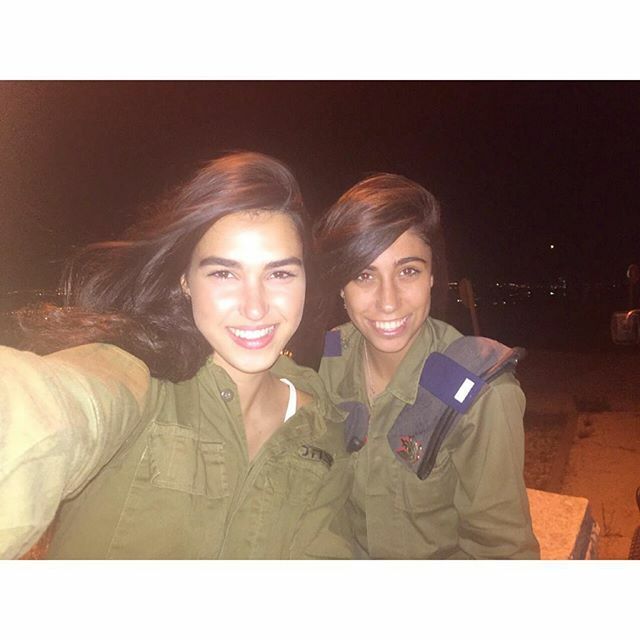 Gandelsman is currently serving in the IDF ground forces. Israel has only won the Miss World title once, in 1998, with Linor Abergil. It has also only won the Miss Universe pageant once, in 1976, with Rina Mor. Like every year, the Miss Israel pageant is subject to criticism and derision for its focus on beauty and irrational standards. In Hebrew, the contest is known as “Beauty Queen.” The requirements to enter as a contestant state that a woman must be between 18 and 23 years old, must be at least 5’6″ tall and never have been married or had children. And while an odd online campaign seemed to be pushing for brash Likud MK Oren Hazan to take the prize, he seems to have missed out on the crown. When Yediot Aharonot posted pictures of Miss Israel finalists on its Facebook page on Sunday and asked people to vote, most people posted photos of a shirtless Hazan in response.